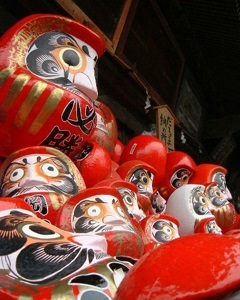 Shinto Followers - What many Shinto adherents are there? Where do they live? Shinto is the traditional spirituality of Japan, and encompasses a combination of folklore, history, and mythology, rather than being a single organized religion. Nearly all Shinto adherents are therefore Japanese, either living within Japan, or overseas as part of the Japanese diaspora. Statistics typically suggest that as many as 80% or 90% of Japanese people in Japan are Shinto. However, most of these are only nominally Shinto, or follow Shinto rituals rarely if at all - because most Japanese people consider themselves non-religious. The number of "actual" Shinto followers is probably closer to 4 million, about 3% of Japan's population. Shintoism itself does not require professing faith. 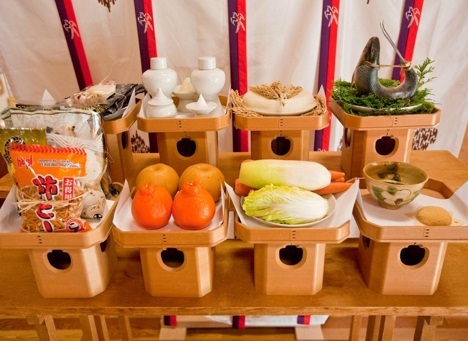 Instead any person who practises any type of Shinto ritual, can be considered Shinto. Shinto also encompasses many historical and cultural practices, and these are as much a way of life as a religion. A person could therefore follow the Shinto way of life, without considering themselves Shinto or religious. Many Japanese handle "life" events (such as birth) with Shinto rituals, and "death" or "afterlife" events (such as funerals) with Buddhist rituals. During the period 1868 to 1945, Shinto was treated as an extension of the government, in an attempt to mobilize the country for nation-building, as well as for militarist and imperial objectives. After World War II, an attempt was made to strip Shinto of its state support, and to remove its assocation with ultra-nationalism and militarism (the Shinto Directive). Shinto shrines were established in Taiwan and Korea during the Japanese occupation of these countries, but these were destroyed immediately after the war (or in the case of Taiwan, some were converted into Chinese Martyr Shrines). There are today a small number of Shinto shrines in the United States, and a small number of non-Japanese Shinto priests have been ordained.